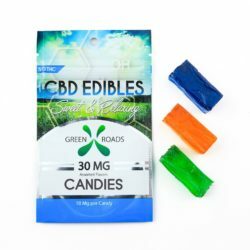 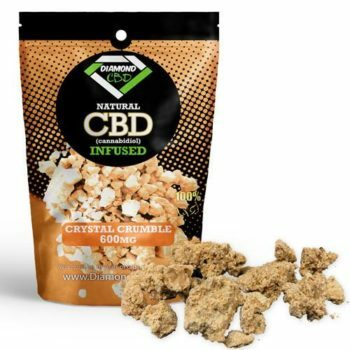 CBD Crystal Crumble 600mg	No ratings yet. 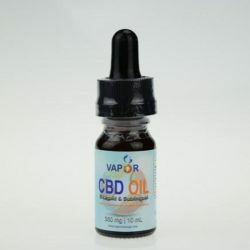 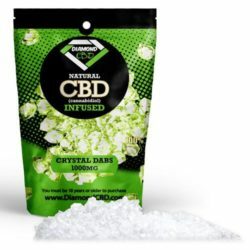 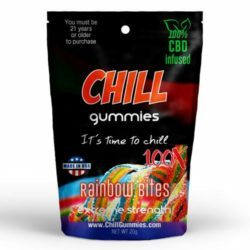 CBD crystal Crumble infused crystal crumble dabs 600mg 99% CBD which is a great product. 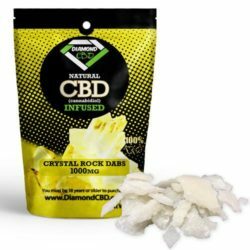 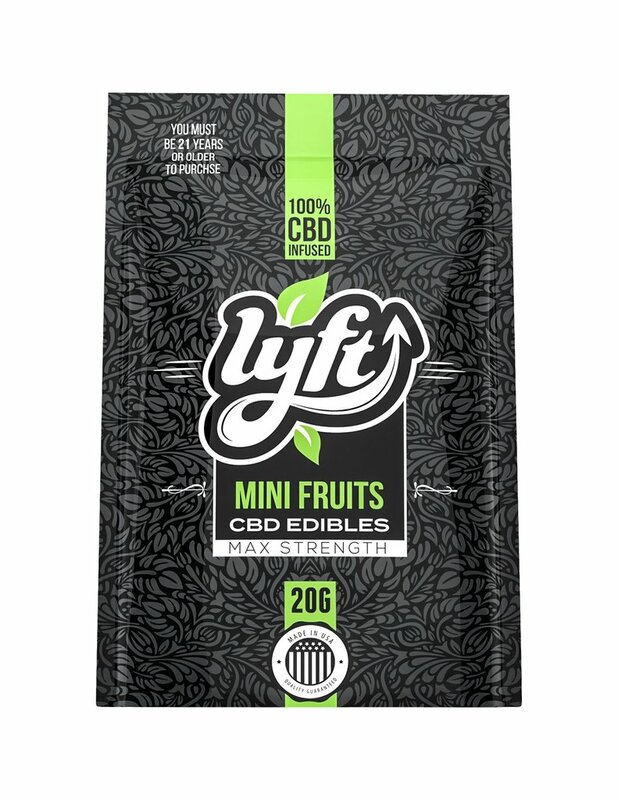 This is a pure raw crystallized, 99% pure CBD isolate powder that can be added to foods, liquids and a wide range of other items..